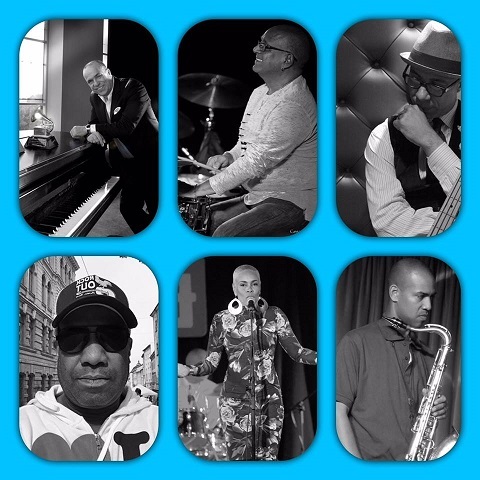 Calixto Oviedo, timbero por excelencia, is bringing his Cuban Jazz Train to Copenhagen's legendary Jazzhus Montmartre for three consecutive shows starting tomorrow, April 5-April 7. 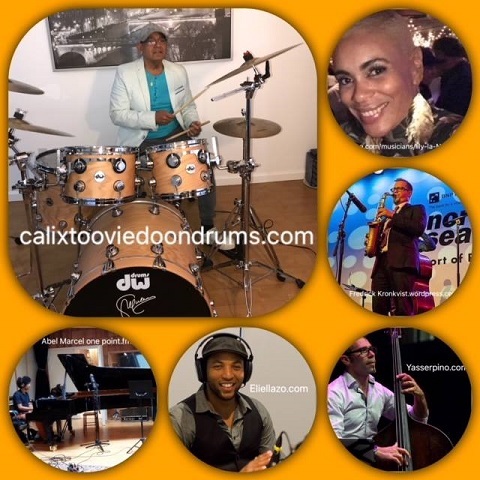 Calixto has been touring Europe and below you can check out a video of a recent concert at Nefertiti in Gothenburg, Sweden. As always, Calixto is collaborating with the best. Check out the line-up below. Visit Jazzhus Montmartres webpage to book a table and buy tickets. On April 10th the Cuban Jazz Train will be stopping at Yoshi's in Oakland. Doors open at 7:30pm. Visit Yoshi's website to get your ticket. Buena Fe will be performing tonight, tomorrow and Sunday at Karl Marx Theater. For the first time, they will live stream the concerts for the first two nights allowing fans around the world to participate. Tonight's concert will stream from Buena Fe's Facebook page at 9:00pm Eastern Time. Tomorrow, Saturday, March 31st, EGREM will live stream the concert from their Facebook page also at 9:00pm Havana time. Don't miss the opportunity to catch this band live! They are one of Cuba's most popular pop/rock bands and their lyrics reflect a trova sensibility. If you aren't familiar with them, take this opportunity to get to know them. ENGISH: I haven't spoken to Aisar Hernandez - bassist and director of El Expresso de Cuba - since January 2016. 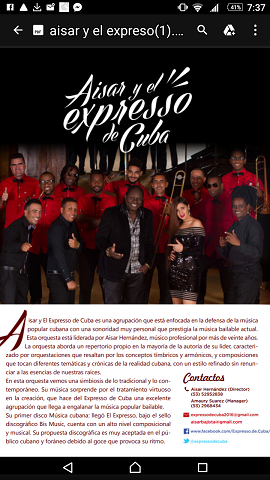 At that time the band was just recently formed and they were working on recording their first album - the 2017 Cubadisco-winning "Música Cubana, Llegó El Expresso". Aisar has been in Europe for 10 days and I took the opportunity to catch up with him. Click here to read the interview in English. ESPAÑOL: No he hablado con Aisar Hernández, bajista y director de El Expresso de Cuba, desde enero de 2016. En ese momento la banda se formó recientemente y estaban trabajando en la grabación de su primer álbum - ganador de Cubadisco 2017 "Música Cubana, Llegó El Expresso".. Aisar ha estado en Europa por 10 días y aproveché la oportunidad para ponerme al día con él. Haz click aqui para leer la entrevista en español. 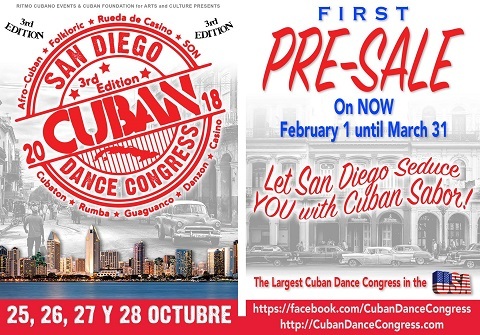 The 3rd Edition of the four-day San Diego International Cuban Dance Congress will take place October 25-28 at the Town & Country San Diego. The event will include concerts, DJs, dance workshops in son, casino, rueda de casino, rumba and cubaton as well as dance performances. They are also bringing back the popular Timba Boat and Timba Mob Bus. The names of the bands and instructors will be announced later, so follow the Cuban Dance Congress Facebook page to stay updated. In the meantime, you can still get passes at a reduced price until March 31.